Now that the Google acquisition of Motorola Mobility has the green light to proceed in the U.S. and overseas, it is time to start thinking about what a post-merger Motorola Mobility will look like. According to Alain Mutricy, Motorola’s senior vice president of portfolio and product management, the answer is that the company will look the same as it does now. 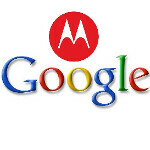 The executive pointed out that Motorola Mobility has "a business to run" so everyone should expect continuity in 2012. HP CEO Meg Whitman's prediction about Android becoming a closed system notwithstanding, Mutricy also said that it is in Motorola Mobility's best interest to keep Android an open system. He says that Motorola Mobility can capitalize on Google's social sites like Google+ and YouTube when it comes to collaborating with the Mountain View based company. Until the $12.5 billion deal closes, both companies have to keep some distance between themselves, but even after the deal closes the Motorola executive says that Motorola Mobility will remain a separate brand. Early this year, Motorola Mobility announced that it would start focusing on marketing the products it has instead of constantly adding new devices to its line-up. "We want to be mindful on the frequency of product replacement," Mutricy said. "It's a balance between consumer demand and competitive pressure, to be clear." Moving on to the Webtop application, Mutricy said that it didn't have the success that the company was looking for and it was not adopted by the enterprise as hoped. Furthermore, Motorola Mobility failed to market it to those who use web applications like Facebook. The Motorola Mobility executive also said that the company is committed to producing tablets although the early models were not ready for prime time. Motorola Mobility has not spent a lot of money on marketing tablets, which might be good considering that the flood of cheap Android tablets from Asia left buyers unsure if the problem with Android tablets was with the hardware or software. 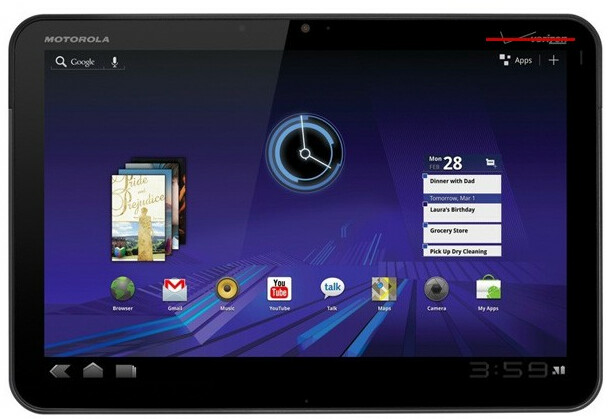 Mutricy said that his company has upgraded its tablet offering with the Motorola DROID Xyboard. Earlier this week, Google executive Andy Rubin said that Google will not favor Motorola Mobility and that there is a firewall in place between Team Android and Motorola. Motorolla stays the same after the acquisition, crappy as before.